Step 2: Research on which university meets your needs best (cost, duration, location, reputation, etc). Check the prerequisite qualification for your course. Minimum number of A’s, and number of subjects. The Law National Aptitude test (LNAT) may be needed for law; the UK Clinical Aptitude Test (UKCAT) and BioMedical Admissions Test (BMAT) may be required for medicine. English language test(s). The IELTS (International English Language Testing System) is recommended. Scores needed depend on the course and university. If you are taking courses such as medicine, engineering, or law, you have to find out whether your future qualifications will be accredited in the place that you are going to practice it. Some universities have their own written tests and interviews as part of their application process as well (e.g. Cambridge & Oxford). Step 3: Apply on UCAS. You can send in your entry starting mid-September 2014 for 2015 applications. It is better to start early, and fill out information as you get them but prior to submission (such as test results and IELTS results if you already have them). Some courses (especially the critical field) and some universities (e.g. Oxbridge) have their own separate closing dates. You should check at the university’s website. Plan and think hard about your personal statement (4,000 characters including spaces). Step 4: Wait for offers. They should come no later than May of the following year (some universities specify their decision dates). After you receive your replies, you’ll be dealing with the universities directly thereafter. I started out in a pre-university college taking Cambridge International AS and A Levels. It is possible to apply to UK Universities with other qualifications, and hence the onus is on you to check the university you wish to enrol in as to whether they accept your pre-university qualification. I have the impression that A levels and International Baccalaureate are widely recognised. I took 4 subjects, and they were Accounting, Economics, Mathematics, and Law. I was in the science stream back in high school and realised that it didn’t fit, so I made the jump to the arts in college, and have never regretted a single day. Mathematics and Economics were pretty much essential and I took Accounting and Law because I was split but interested in both. I ended up applying for Accounting & Finance as my degree course. Before deciding on my degree course, I attended talks and seminars organised by my college about both of these subjects, and the profession that will follow. I think the only way to find out whether you really like doing something for the majority of your life is to actually try it out. I suggest any part-time job or internship (paid or unpaid) for the sake of the experience. It will be an eye-opener for sure, and I regret not getting a taste of what it would be like, but have already committed myself to this course for the next 3 years which would determine my job (first one, at least) for possibly the rest of my life. On selecting which university to attend, my factors were only (1) sponsor’s approval and (2) university reputation/ranking. Being a scholar means that I do not have to worry about the cost of the degree, but in my case, I have only 4 universities to which I can apply. The IELTS appeared to be the only other qualification I needed to apply for my course. I took this in July 2013, and started my UCAS application around this time. Sign up and fill in your personal details, academic qualifications, etc. UCAS will ask you how you are applying and in my case, I applied through my college and the buzzword was provided by my college. This is because my college, together with an agent, will be responsible for my references required (lecturers’ testaments, forecast results etc), and final checks before sending off the application to UCAS. If you are applying as an individual, you may have to obtain these documents yourself. The most difficult part would be the personal statement, and I took a month or more to write and rewrite, to check and re-check, because it is that important. I will even say that it is more important than your academic results, provided that you meet at least the minimum academic requirement of the course. You will need passion, inspiration and knowledge to produce a good one. It is recommended that about 60-75% of your personal statement be about your academic interests, and the rest showing evidence that you can cope with the challenges that university life brings. 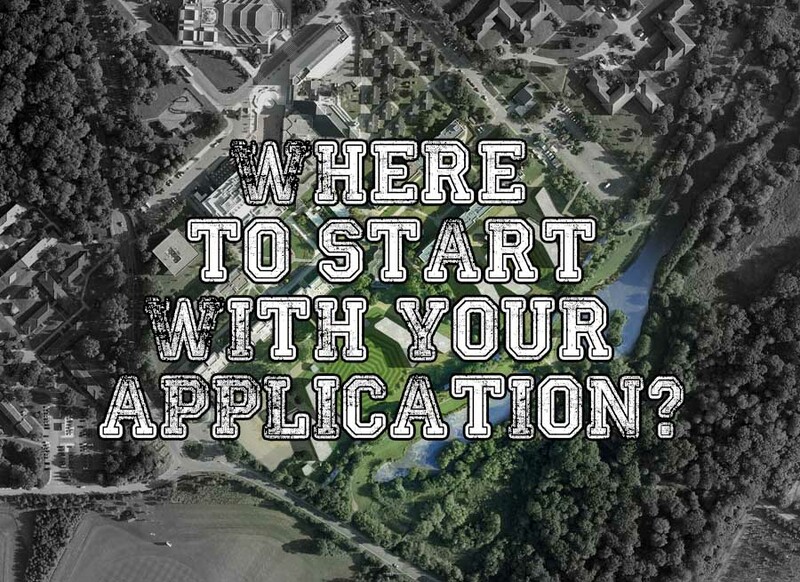 I believe that it will be easier if you had the working experience in the related field, because how do you express ‘academic interest’ and the rationale when you do not know what your course is all about, and what you are going to make of it? If you do not have that experience, you should do lots of reading on what the course is about. You can also check the traits and attributes that your universities are looking for and which you can emphasise on your personal statement, backed with evidence, of course. I refrained from reading examples of personal statements until I had a few drafts of my own for fear that I may subconsciously copy. I submitted my application by the end of November, as stipulated by my college, as they had to check further and attach their reference. The actual due date for my course was 15th of January, 2014. My A2 results were automatically sent to UCAS when they were released later that month. Waiting for offers and answering to the universities directly. I wish you all the best in your application! 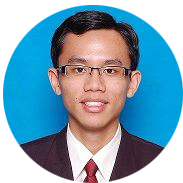 Andrew Low Chern Hong will be studying for a Accounting & Finance undergraduate degree this coming September in the University of Warwick, Coventry, under a Public Service Department Scholarship. His love for Pusheen annoys those around him tremendously. ӏ could nnot refrain from commenting. Very well written!